This is your beginner’s guide to essential oils. 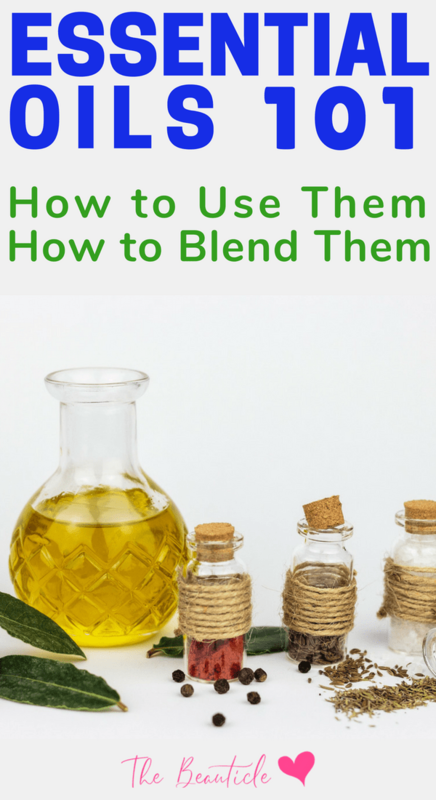 This article outlines how to use essential oils, how to go about blending essential oils and basic essential oil safety tips for handling your favorite oils. What Are The Basic Essential Oil Categories? Essential oils are therapeutic grade oils extracted from various botanicals, like plants. Essential oils have been used for therapeutic reasons for thousands of years. They offer many benefits, each dependent on the plant they are derived from. Though essential oils have been used in health and wellness applications for thousands of year, they are once again gaining popularity as people seek natural alternatives for managing their health. It’s great that you too are seeking out the benefits that essential oils can bring to your life. Now, you just need to figure out the best oils and application process for you. This varies based on the type of oil, what it’s being used to treat, and the tools you have available to you. 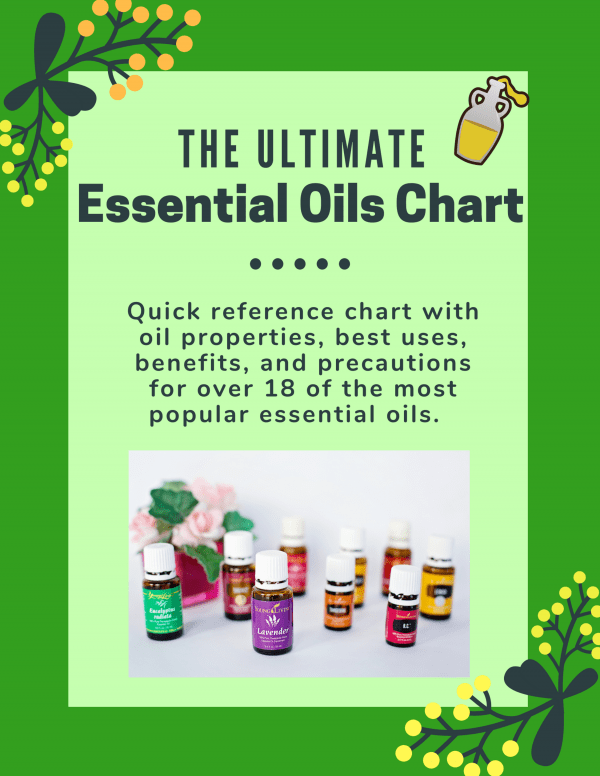 In this article, we’ll walk you through the many different essential oil applications to help you figure out how to use essential oils to get the most out of them. Essential oils can be “absorbed into the bloodstream when inhaled,” which is done through the blood vessels located in the lungs. A diffuser is a good option for aromatically absorbing essential oils. You can diffuse any of your essential oils and receive their many benefits like reduced stress, improved mood, better focus, and much more. You can also place some drops on a cotton ball and inhale it this way. Caution is to be taken with this method as some oils are too strong to be inhaled directly and can cause damage to the capillaries in the nose. Ingestion is another good option for absorbing your essential oils, however, you must be sure to do your research first. Certain essential oils, like oregano and clove, shouldn’t be taken orally like this for more than a week and should be diluted before ingestion. Other oils like lemon and peppermint are fine to be taken as one to three drops in water. It’s becoming fairly trendy to make your own items containing essential oils to reap their benefits in your own way. For example, you could make candles or bar soap containing a combination of essential oils and other beneficial all-natural ingredients and reap the benefits when you use the soap. You will absorb the oils in your skin, or burn the candle and inhale the essence. You can also make shampoos, toothpaste, household cleaners, body butter, bug spray, lip balm, and more. Essential oils can be absorbed through the skin and enter the bloodstream for you to reap their many healing benefits. You can either rub the essential oils yourself on the affected area or, if you’d prefer, there are many lotions, body washes, and shampoos made with essential oils in them that you could use as well. You could also put essential oils in your bath by dropping them on a sponge and placing the sponge in the bath water with you. Be sure to only use the essential oils as indicated by the bottle, as over using could become a problem. Almost all essential oils must be diluted with a carrier oil, such as j ojoba, avocado, almond, coconut or walnut before applying them to the skin. If you’re applying essential oils topically, you should test first, by applying a small amount of the diluted oil on your wrist to test for any adverse reaction. This is especially important for those with highly sensitive skin. Essential oils have a world of various benefits they can offer their users. For instance, lavender oil can help to relax you, peppermint oil can help you focus, and rosemary oil can help to minimize hair loss. There are a wide variety of essential oils that offer several healing benefits each. Each essential oil is different, and has unique properties; many have specific ways they need to be applied or taken and certain limitations. This is why it’s important to do your research before consuming the essential oils. Essential oils can offer many healing benefits that can improve the health and appearance of your skin and hair, your digestion, treat your pain, help with inflammation, and even reduce the frequency and intensity of your headaches. There are many ways in which you can choose to apply or take your essential oils. As we’ve shown, this choice depends on the type of essential oil your using and the benefit you’re hoping to receive from it. Next, we’ll take a look at blending essential oils to treat multiple ailments or benefits from multiple benefits. When entering any spa or aromatherapy facility, the instant scent of essential oils is tantalizing. You are immediately drawn to the allure of relaxation and inner peace. The healing properties found within these aromatic oils are powerful and effective. As early as 4500 B.C.E., the use of essential oils as a means of healing was utilized by the ancient Egyptians. Kyphi, for example, was a compilation of 16 different oils that were blended together for cosmetic or medicinal purposes. Today, the use of blending or “stacking” essential oils for optimal benefit is widely used. However, despite the recorded benefits of blending essential oils, it is important to note that these compounds are medicinal in nature. They contain chemical compounds that could be reactive when mixed incorrectly. Therefore, the caution used when combining different types of medications should also be practiced when stacking essential oils. The most common side-effects of essential oils are skin rashes, swollen eyes or eye redness, and headaches. If you are considering utilizing essential oils in your wellness routine, it is important to note the possible risk factors and application processes so as to obtain positive results. When essential oils are blended, they are typically used for fragrance or beauty purposes. There are various notes, categories, and aromas that need to be specifically paired together to reach the desired result. 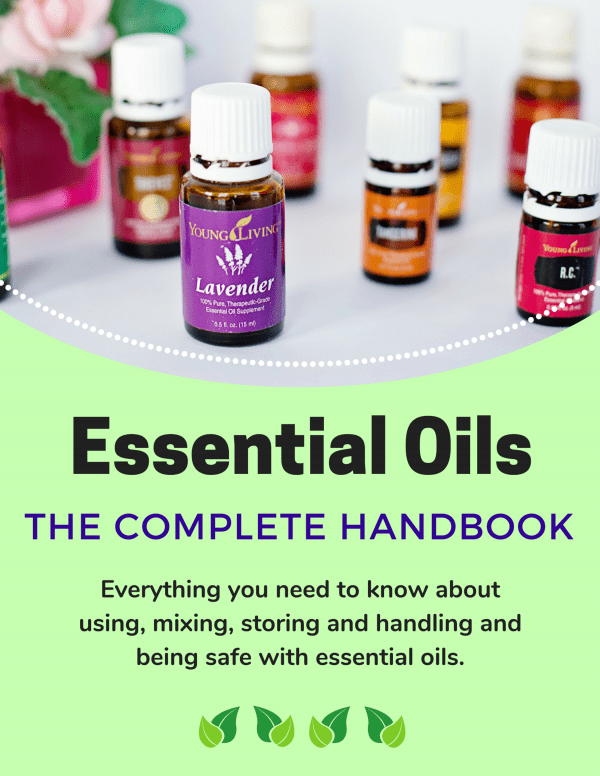 Let’s consider the essential oil blending basics that will ensure your safety. Determining what your aromatic needs are will help to narrow down your unique blend. Certain oils offer relaxing benefits while others are more revitalizing. It is imperative to narrow down your desired aroma and begin compatibility research. Usually, oils that belong to the same category pair well with each other, however, there are no specific limitations towards cross testing categories. For example, floral scents can be paired with woodsy ones. Oriental and spicy notes also blend well together. This requires some personal testing that will really get your creative juices flowing! What Are Essential Oil Notes? Notes are the key elements of an essential oil that create its composition. The specific note and power behind it can make a tremendous difference in how your blend comes out. It can be likened to the “energy” of the oil. Notes can be divided into three categories: top, middle, and base. Top Notes evaporate quickly with a short half-life. They may initially have a strong aroma, but as the day progresses, their smell fades away. Citrus and spicy notes typically fade away quickly. Base notes take quite a while to evaporate and can remain extremely pungent as time goes on. These are the warm, cozy, and woodsy smells that have a deep body. Middle notes implement a harmonious balance between the top and base notes. They may be soft aromas like lavender or sage that work to bring the aromas together perfectly. When creating the perfect blend, implementing balance and closely considering your oils will make your fragrance personalized. In addition, your aroma won’t fade out after a few minutes. You will instead have a long-lasting, unique blend that tells a story. Blending essential oils is a fun and creative way to make essential oils customizable to your needs. By narrowing down your immediate wants, you are able to create a lasting scent that’s personable to you!